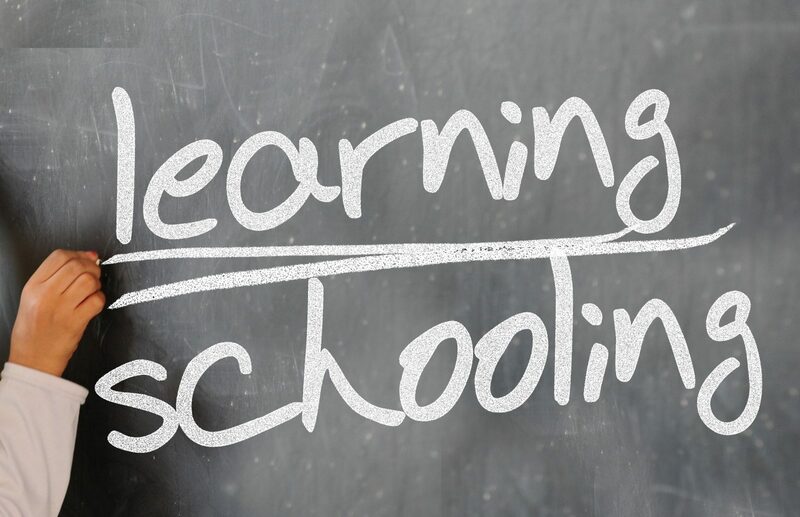 The Catawba County Chamber of Commerce, along with a multitude of local government and education partners, recently launched the Catawba County K-64 Learning Initiative that aims to prepare students from kindergarten (K) through retirement (64) to compete in the global economy. This comprehensive economic development strategy focuses on six key priorities which aim to create a highly qualified talent pipeline to support local workforce and economic growth. One of the key priorities places a continued focus on character development training, such as The Leader in Me. To tackle soft skills and character development, our Chamber organized a visit in 2014 to several Iredell-Statesville Schools to see the Leader In Me program in action. As a result, the school board leadership of two out of our three school systems made the significant investment to implement this transformational school culture in seven of our elementary schools to date, which has reaped measurable results detailed in this report. 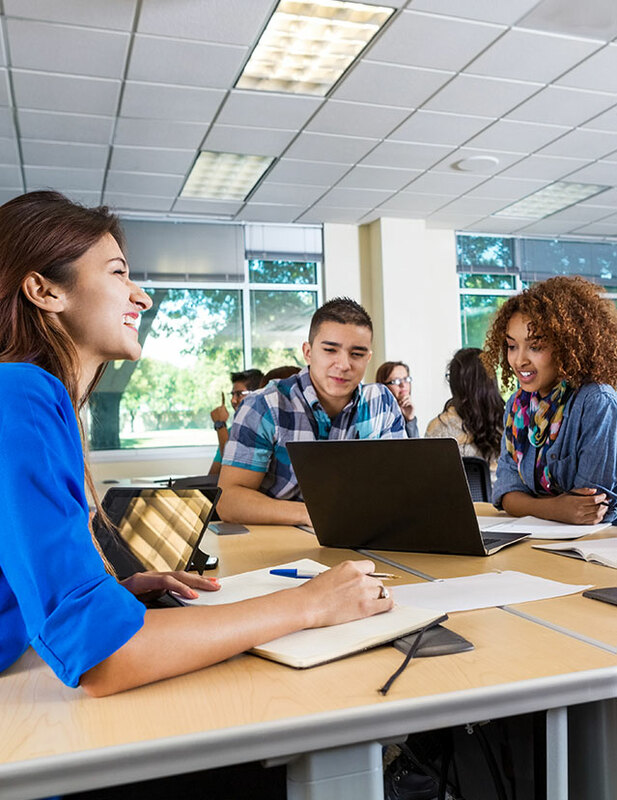 The National Association of College and Employers (NACE), an organization which links college career placement offices with employers, recently surveyed a sampling of hiring managers asking them to rank which skills they prioritize when hiring entry-level 21st century talent. Despite all the emphasis that academia places on hard skills, topping the list were soft skills such as basic teamwork, problem-solving, the ability to prioritize and plan, and the ability to communicate effectively with others inside and outside of the organization. The Leader in Me is a whole-school transformation model that empowers students with the skills they need to thrive in the 21st century. Modeled after Stephen Covey’s “7 Habits of Highly Effective People,” the doctrine is powerful: every child possesses unique strengths and has the ability to be a leader. 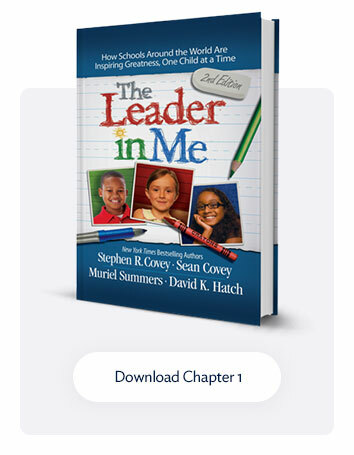 More than a program, The Leader in Me serves as a foundational operating system for the school, improving relationships, transforming culture, and motivating staff members and students. What are the ultimate outcomes that The Leader in Me aims to produce in a student? To instill habits which enable students to lead others (organizing a team, engaging others’ talents, etc.) and to lead themselves (self-discipline, initiative, vision, etc. )….the foundation of every soft skill which employers desire. I’d like to share with you the results stated in the first impact report which utilized data gathered from the NC School Report Cards Database. In sum, The Leader In Me has made a significant impact on educators, students, and community members. 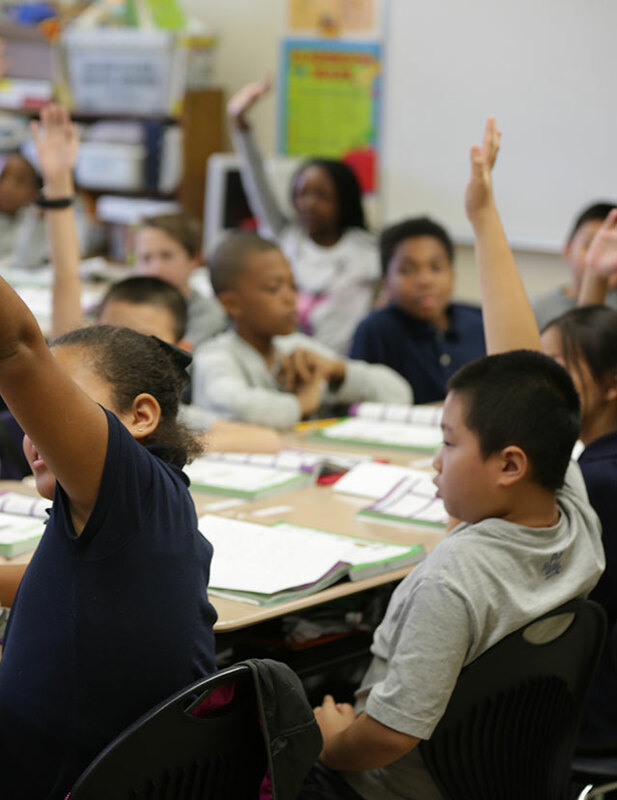 Math Proficiency: The Leader in Me Schools in their second year of implementation have experienced a 5 percent growth of students who achieve a score of 3 or higher on the End of Grade Math Exam (at or above grade level). These schools have a greater percentage of students performing at or above grade level in math than the rest of the schools in the districts and the state average. 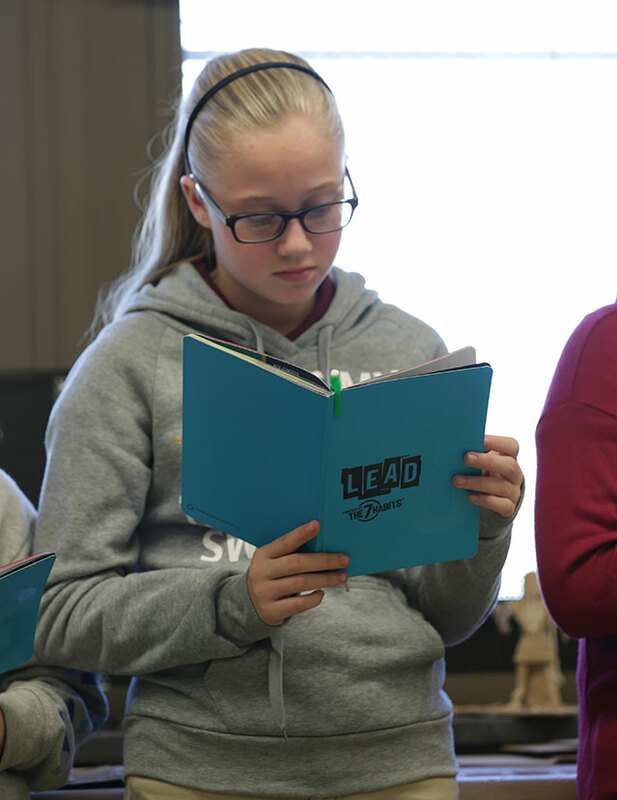 Read to Achieve Initiative: The 2015-16 school year data shows 5 percent more students were promoted to grade 4 when compared to the year prior to the Leader In Me Schools. Fewer students are being retained for additional help on reading proficiency. Teacher Turnover: The schools, district, and state have all seen improvement in staff turnover. The Leader in Me schools has had the least turnover during 2014-15 and 2015-16 compared to the district and state. 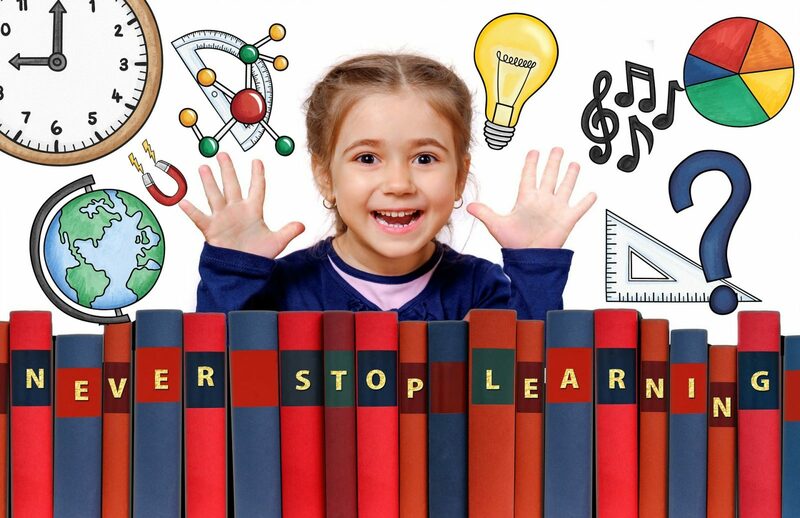 The Leader in Me schools also have shown the best improvement reducing staff turnover by 3 percent from the prior year (11.1 percent (2014-2015) compared to 8.1 percent (2015-2016); State average was 13.4 percent in 2015-2016). Intangible Results: What cannot be captured by test scores and attendance records are the many incredible stories happening in our Leader in Me Schools where lives are being changed from the inside out. Leadership development and preparing the next generation for the 21st Century ever-changing workplace will continue to remain the top of our chamber’s priority list. Character development programming, such as The Leader In Me, is one of the six priority areas for the K-64 Learning Initiative. For more about the K-64 Learning Initiative and the Leader In Me Program, visit www.catawbachamber.org. Full article, published 6/11/17, here.